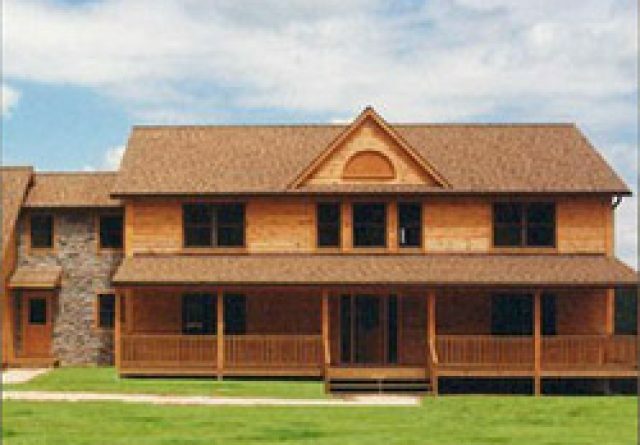 At Gingrich Builders, there’s nothing we love more than creating gorgeous log homes. One of our favorite places to indulge our passion is Reading PA. Perhaps it’s the city’s many recreational opportunities or the friendliness of the people. 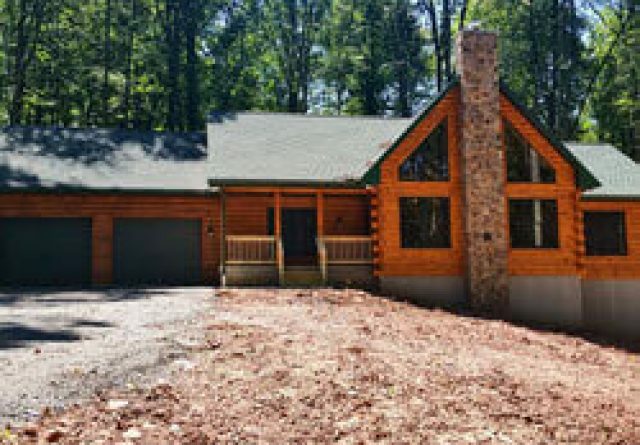 Either way, when it comes to log home builders Reading PA citizens know we’re always at their service. 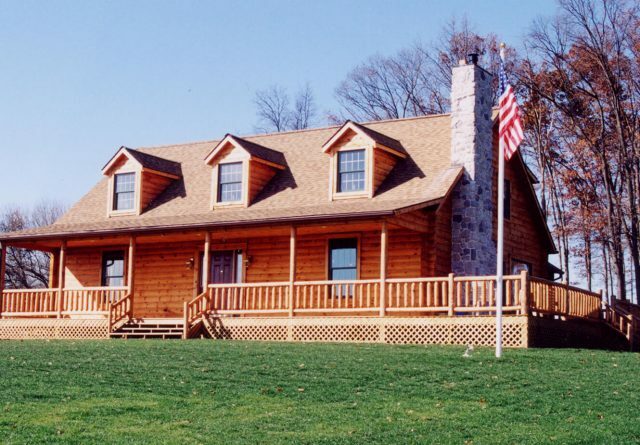 If you’re looking for log cabin builders in Reading PA, then your search is over. 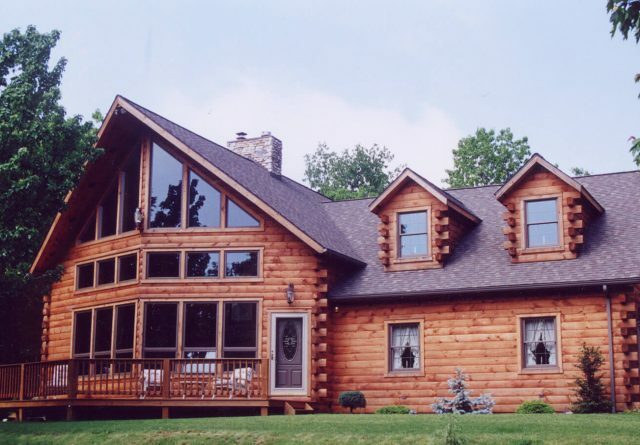 Gingrich Builders specializes in providing the best log homes. 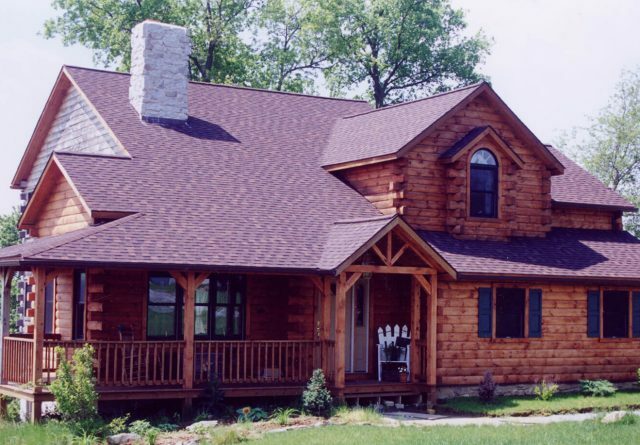 Choose from our selection of elegant model homes or bring us your ideas so we can design your custom log cabin. 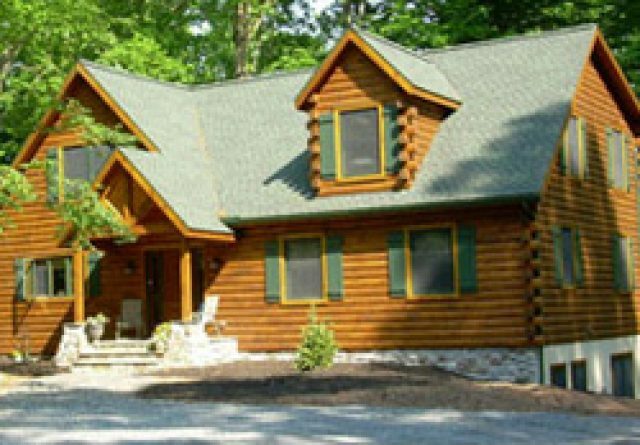 Gingrich Builders is also the number one supplier for do-it-youselfers who want to build a log home in Reading PA. Whatever your dreams, Gingrich Builders can make them reality. 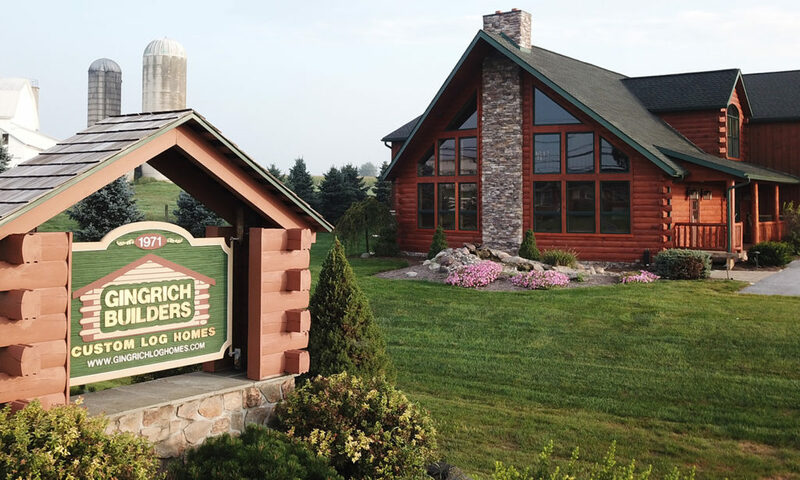 Gingrich Builders spent years developing more than a dozen beautiful model home plans. 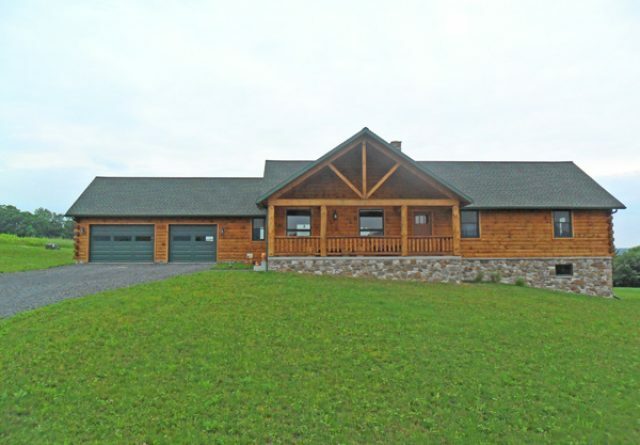 Each one is distinctive and loaded with custom features that let you make the house your own. Many of the models include desirable extras like sunrooms and screened-in porches so you can take advantage of some of Reading’s prettiest views. Take a look and you’ll discover that the standard features we build into each and every one of our homes aren’t so standard at all. 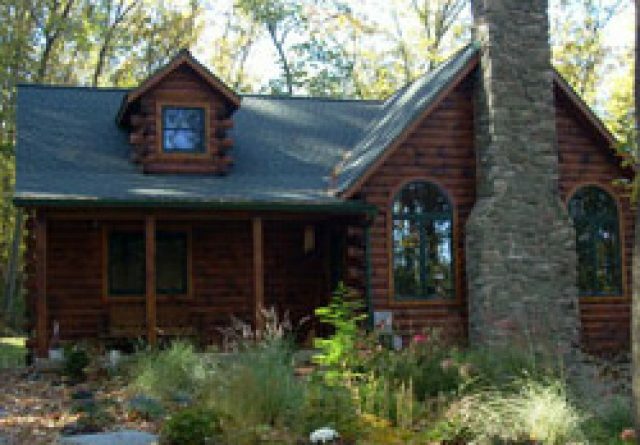 You can expect solid pine doors, vaulted ceilings in great rooms with exposed beams and hardwood floors in selected rooms. 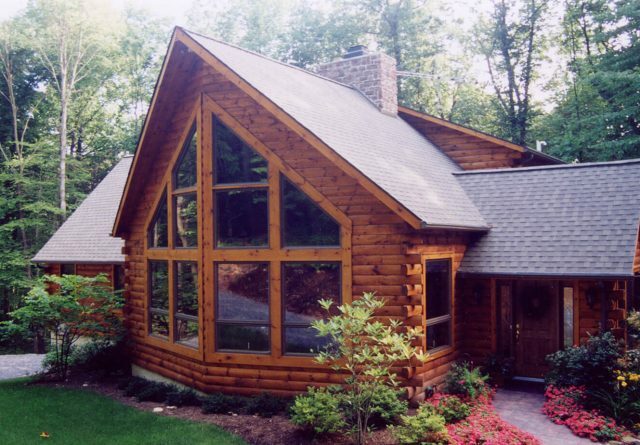 Customize your Reading log cabin with your choice of wood or drywall on the interior. You even get to choose the kitchen cabinets so you can create the kitchen of your dreams. At Gingrich Builders we supply it all, right down to smoke detectors featuring battery backup to ensure your family’s safety. 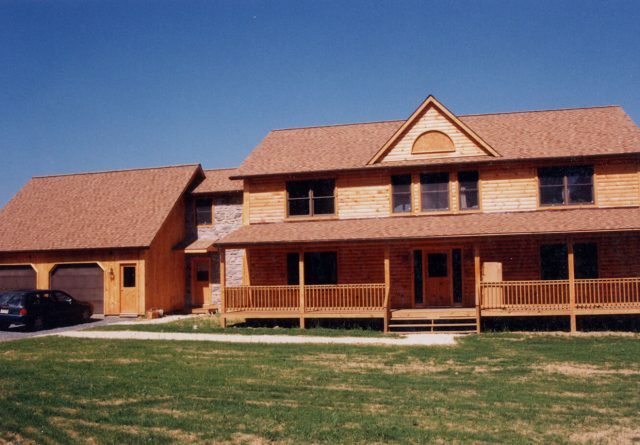 If you’re looking for something that’s really different, feel free to bring us your ideas for any custom log homes. We love to design! 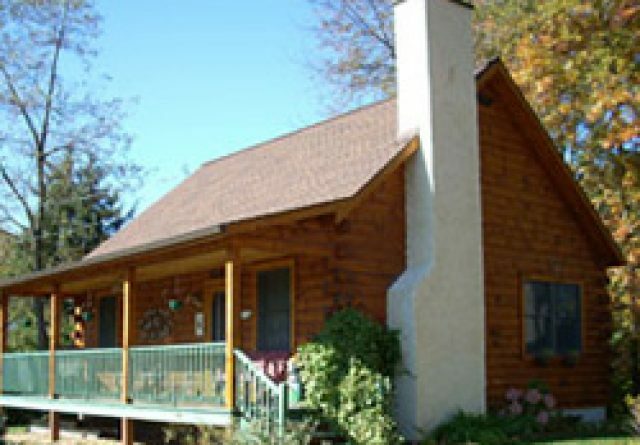 When it comes to log cabin builders Reading PA definitely has some residents who prefer to do the job themselves. 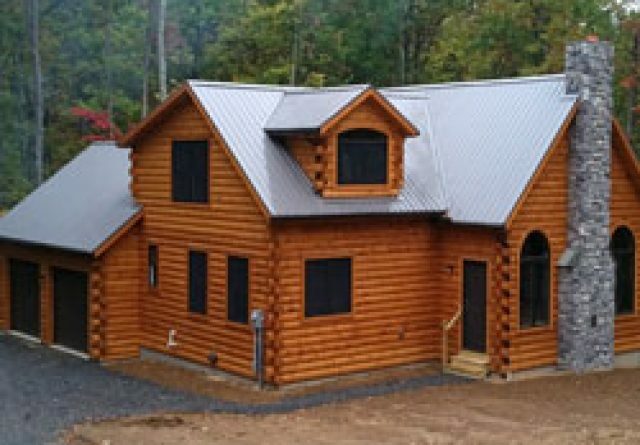 If your dream involves crafting a log cabin by the sweat of your brow, Gingrich Builders can supply you with materials or even a shell package so you’ll quickly be on your way to owning a log home. 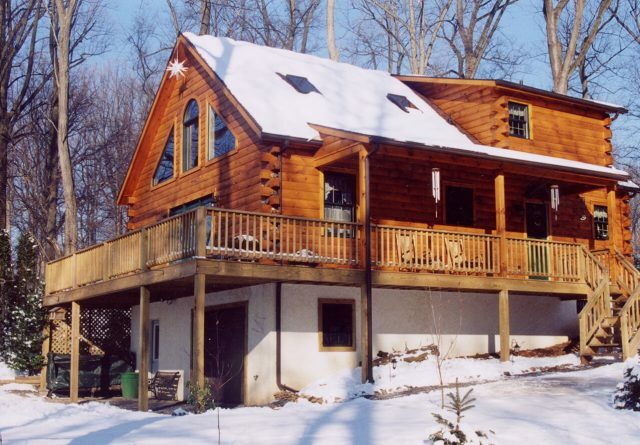 Gingrich Builders also takes pride in offering full service remodels and additions to the Reading PA area. 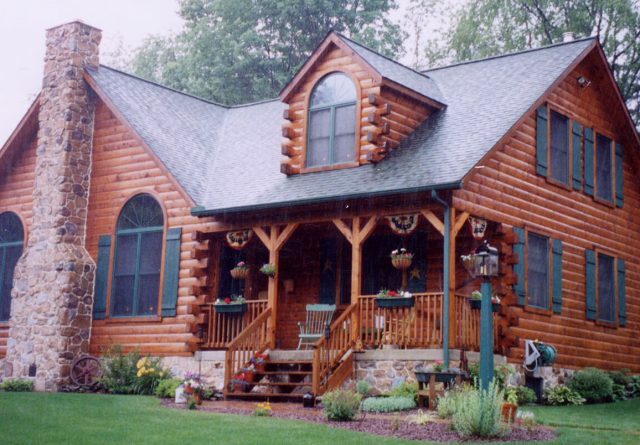 Whatever your log cabin dreams are, Gingrich Builders can make them happen.